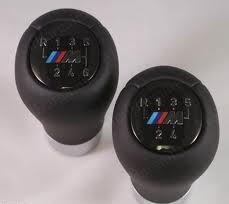 All these Shift Knobs and Emblems are official BMW parts, and they are easy to install. 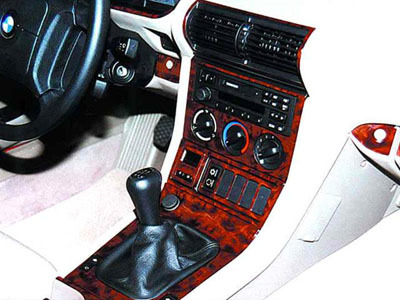 Be sure to check out our new Z3 pedals and Wood Dash Trim Kits. 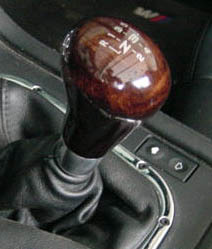 5-speed Maple Gear Shift Knob for Z3. 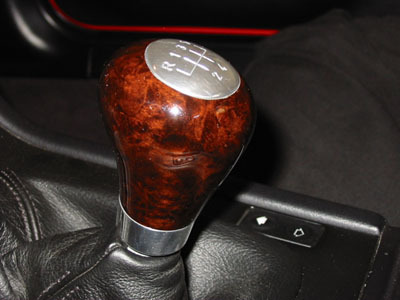 Polished maple gear shifter features Z3 insignia. 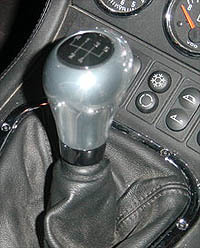 For manual transmission. Fits all models and years. Official BMW hands-free calling for vehicles not equipped with factory installed Bluetooth. 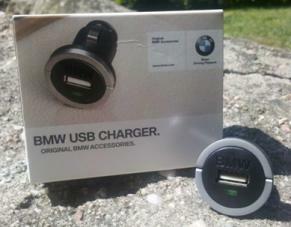 Universal - can be used in any BMW, any vehicle. This device has built in noise reduction and echo cancellation technology. Blue LED back lighting to signal an incoming call. Omni-directional microphone for improved sound quality. Attaches easily to the sun visor and has 14 hour talk time. 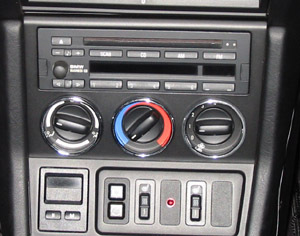 This original BMW product is NO LONGER AVAILABLE. Reading maps at night is no problem with this halogen gooseneck map light. Fits into any lighter socket. These Stainless Steel Pedal covers adds great look in the footwell. Includes an accelerator pedal and covers for the brake, clutch, and Footrest. 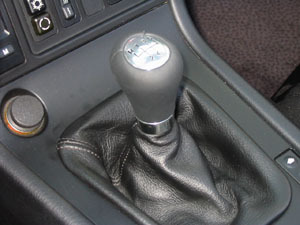 Choose Standard and Automatic Transmission at check out. Intended for fitment on U.S. cars only. Dead pedal NOT an exact fit for the Z4, call for details on fitment. Drilling is required. 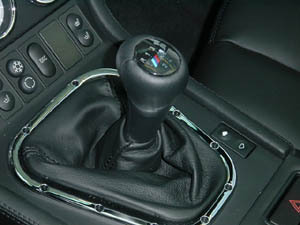 These BMW OEM Pedal covers are patterned with non-slip rubber inserts for maximum control. Includes Pedal covers for the accelerator, brake and clutch (if standard transmission). Select STANDARD or AUTOMATIC transmission at checkout. 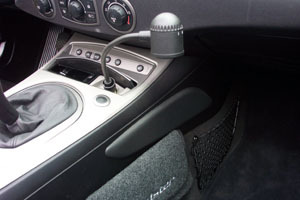 The footrest (E46 or E90 ONLY, not for Z3 or Z4) can be added for an additional $85.95. Select at checkout. Drilling is required. Intended for fitment on U.S. cars only. Give your old tired looking interior a new look by adding one of these easy to install interior trim kits. Available in Carbon Fiber or Burlwood (example shown). Easy to install, trim kits are applied over original trim, no need to remove any parts for installation, just wipe surface clean, and apply trim. All pieces are lazer cut, for precision fit to your car. The 3M backing is spaced in from the edge for a crispt factory look. Fits all Z3 roadster and coupe model year 1996-2002. Please allow 7 - 10 business days for production prior to shipping. Installation takes about an hour. Will not fade or crack in direct sunlight. Select Z3 model and kit material at checkout. Right-Hand Drive is an additional $25.00. Material selection (Oxford Burlwood or Carbon Fiber). Note, if you have something special in mind and you don't see it here, give us a call. CLICK on the picture or title to view a selection of Schematics for the Z3 roadster/coupe. Here is a replacement OEM BMW Auxiliary Outlet Cap shown with the optional ///M emblem. 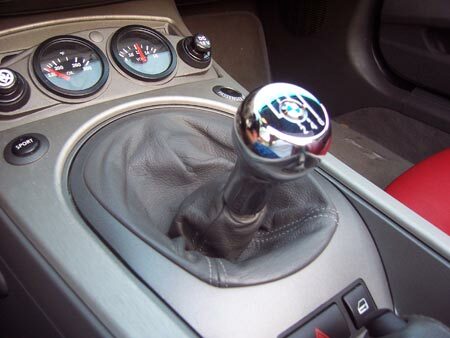 You can optionally add a little class to your interior with an ///M emblem on the top for an additional $7.00. Make this selection at check out. This is what the cap looks like with the optional ///M emblem. NOTE: We need to know the build date of your car; which can be found on the drivers side door frame, up to 9/96 or 9/96 and later. Here is a new replacement EOM BMW ///M emblem for your side gills. These emblems loose their finish which distracts from the beauty of your car. 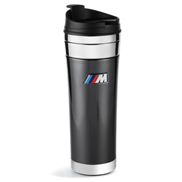 This is an easy way to make your ///M roadster or coupe look new again. Select FLAT or ROUNDED style at checkout. Here is a new replacement EOM BMW ///M emblem for your trunk lid. These emblems loose their finish which distracts from the beauty of the car. This is an easy way to make your ///M roadster or coupe look new again. Select FLAT or ROUNDED style at checkout. If the lid cover to your rear Storage Compartment is broken or cracked, we can help with this heavy-duty, handcrafted fiberglass replacement! The Z3 Rear Lid Replacement Cover comes in two different sizes: one for Z3s with roll hoops (small) and one for older Z3s without roll hoops (large). Select the size on the checkout screen. Just remove the hinges from your old storage compartment lid and attach them to this replacement lid! This item is only offered in BLACK or GRAY PRIMER and is NOT intended as a replacement for the subwoofer lid. Some modification will be needed if you intend to use this as a subwoofer lid replacement.